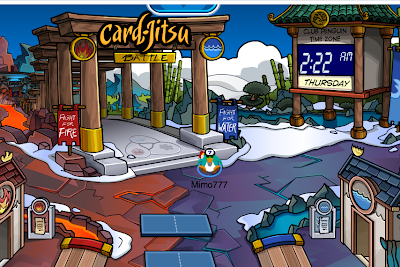 Club Penguin Cheats by Mimo777 Club Penguin Cheats by Mimo777: Club Penguin Card-Jitsu Party Cheats! 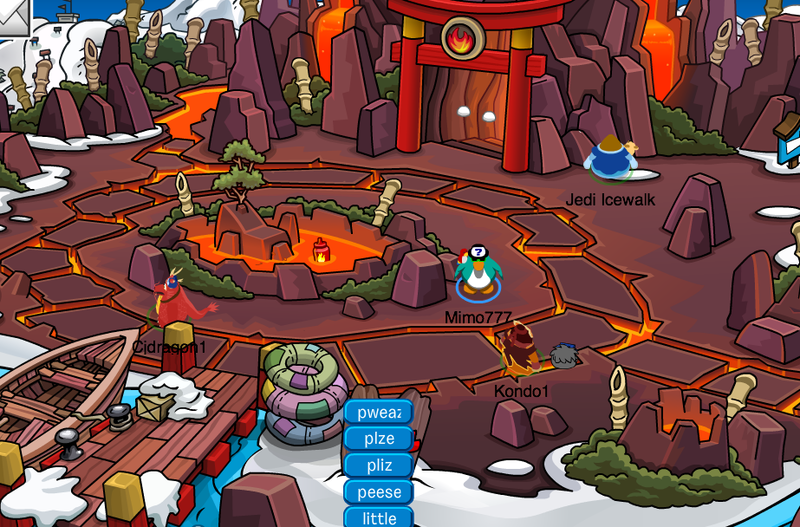 The Club Penguin Card-Jitsu Party is here and we have all the cheats! 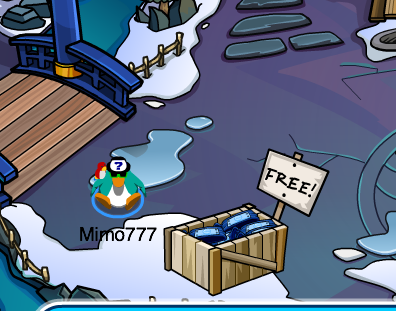 First of all you wanna go get your FREE items! 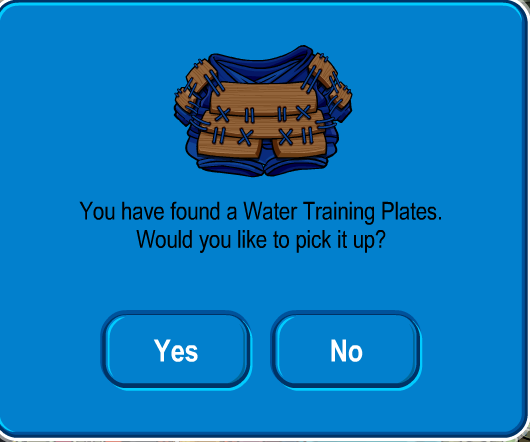 Your gonna wanna check out the dance with these new spiffy training gear! 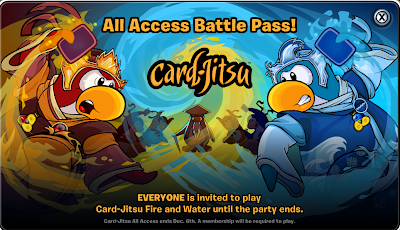 Saweet new party! 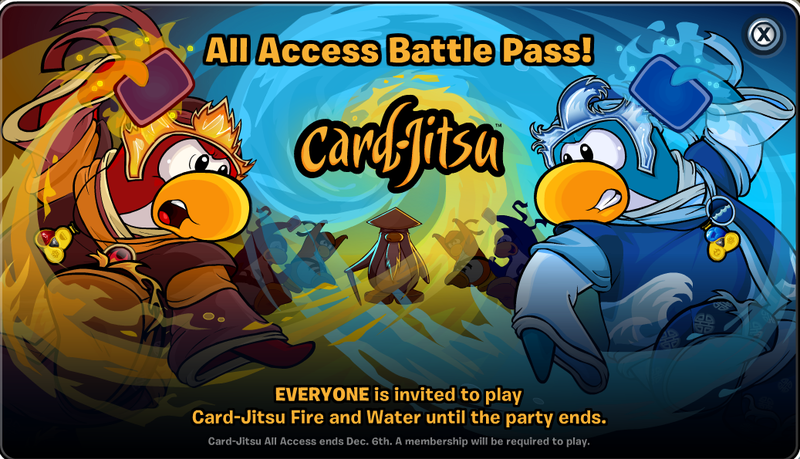 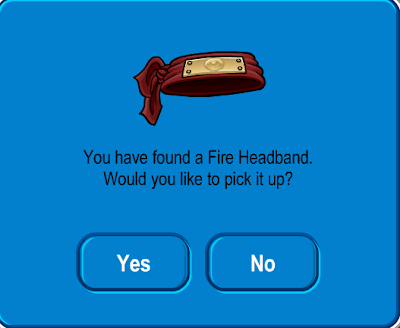 I do still wish there was a Card-Jitsu Snow, don't you? 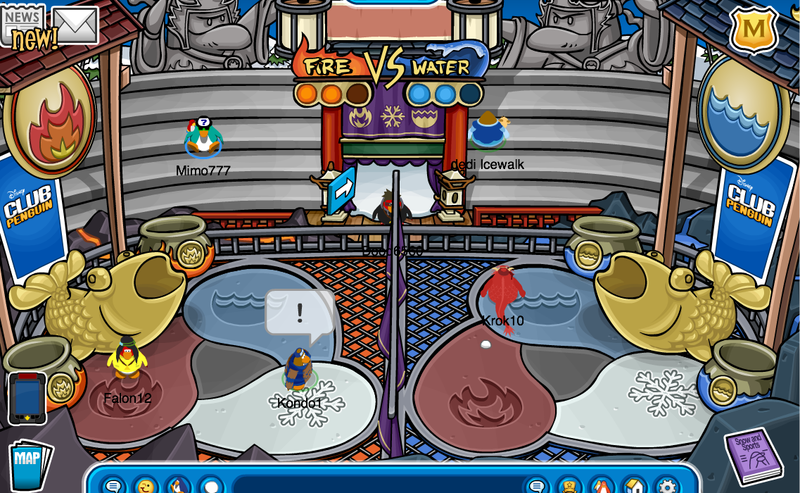 So, what team are you on? 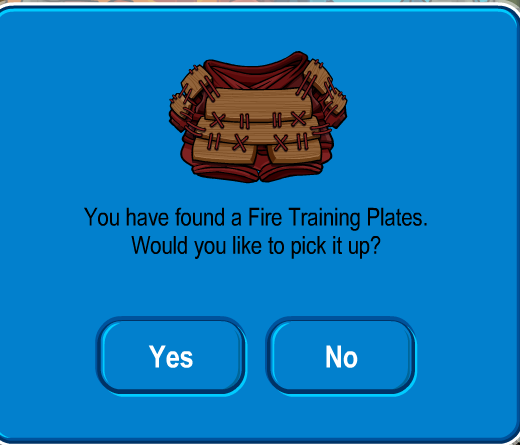 Fire or Water? 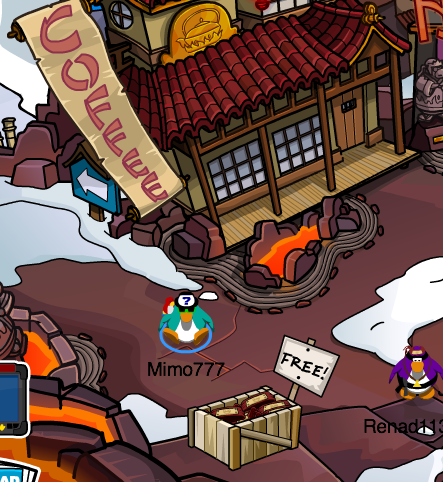 Hey Mimo I Got A Bug For You. 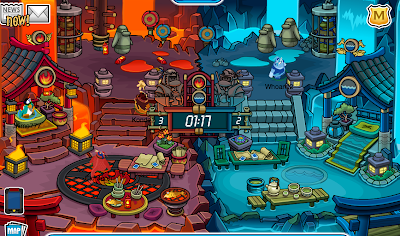 The Pet Shop Music Is The Night Of The Living Sled Music. 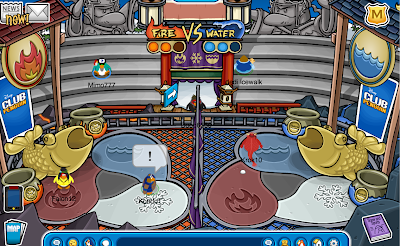 While about to play Card Jitsu Water I FOUND OUT THAT SENSEI TALKS TO YOU! 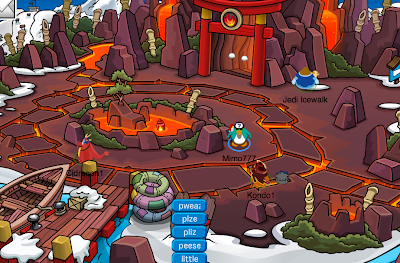 No offense, but this is the worst party ever! Do you think we'll get to keep the suits, if we manage to collect all pieces? Mimo, Did you know the Pet Shop plays Halloween themed music? If you go into the pet shop the haloween music is played!